Diabetic Focal Neuropathy affects a single nerve. A characteristic of this type of neuropathy is that it can appear abruptly, usually in the head, leg, or torso of an individual. What are the Signs and Symptoms of Diabetic Focal Neuropathy? How is Diabetic Focal Neuropathy Diagnosed? A healthcare provider may diagnose Diabetic Focal Neuropathy after carefully evaluating the individual based on their medical history, duration of diabetes, glycemic control, and symptoms reported. Additionally, the physician will also check for muscle strength and muscle tone, tendon reflexes, and sensitivity to touch, temperature, and vibration. 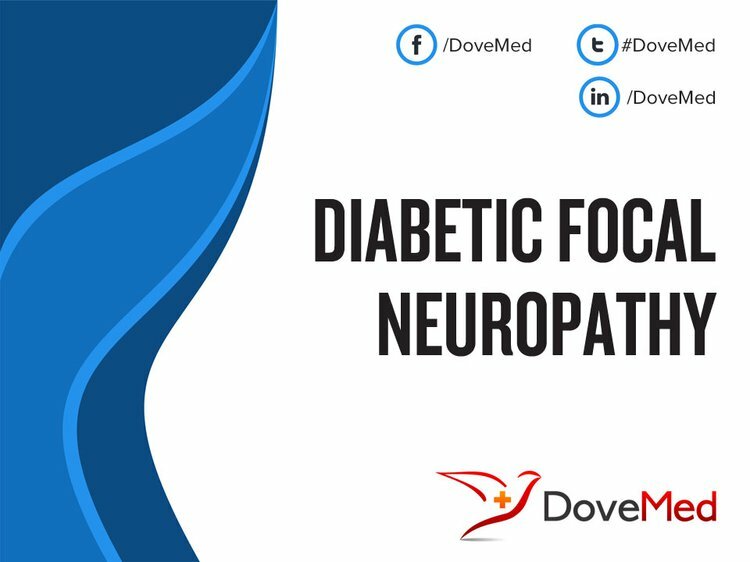 What are the possible Complications of Diabetic Focal Neuropathy? Since Diabetic Focal Neuropathy affects a single nerve, there could potentially be a debilitating pain associated with the condition. The pain could last for days, weeks, or even months. How is Diabetic Focal Neuropathy Treated? How can Diabetic Focal Neuropathy be Prevented? Diabetic Focal Neuropathy symptoms could be painful and unpredictable. Nevertheless, the condition tends to improve spontaneously and frequently does not lead to a long-term damage. Vinik, A., Strotmeyer, E., Nakave, A., & Patel, C. (2008). Diabetic Neuropathy in Older Adults. Clinics in Geriatric Medicine, 24(3), 407-435. Bronson-Castain, K., Bearse, M., Neuville, J., Jonasdottir, S., King-Hooper, B., Barez, S., . . . Adams, A. (2009). Adolescents With Type 2 Diabetes. Retina, 29(5), 618-626. Boulton, A. J., Vinik, A. I., Arezzo, J. C., Bril, V., Feldman, E. L., Freeman, R., ... & Ziegler, D. (2005). Diabetic neuropathies: a statement by the American Diabetes Association. 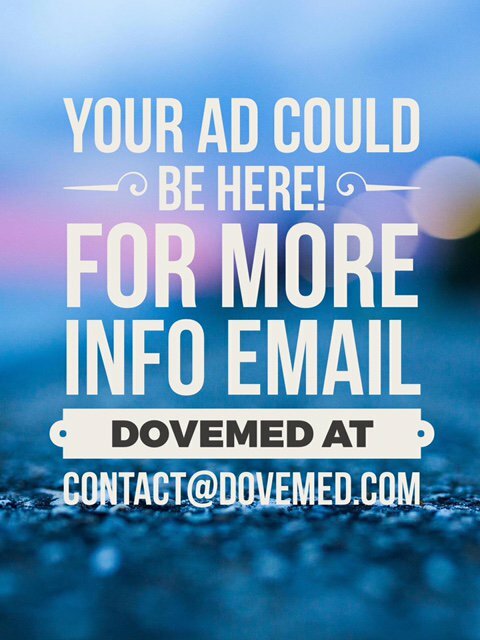 Diabetes care, 28(4), 956-962. Said, G. (2007). Diabetic neuropathy—a review. Nature Reviews Neurology, 3(6), 331.